Pinching is an American tradition that dates back to the 1700's. 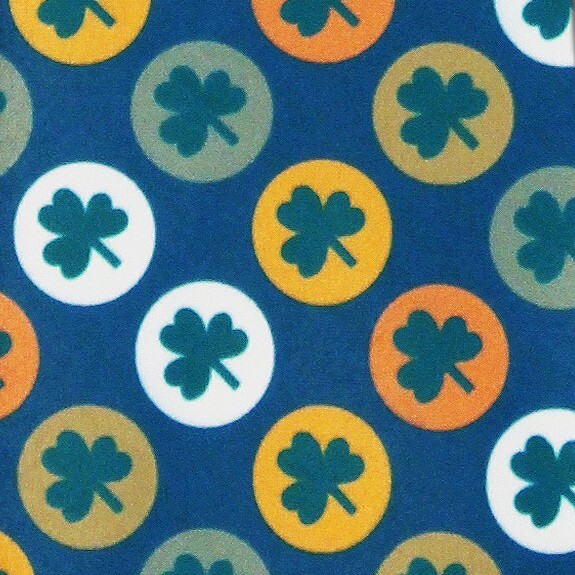 People pinch you to remind you that if you're not wearing green, you'll get pinched by a leprechaun. 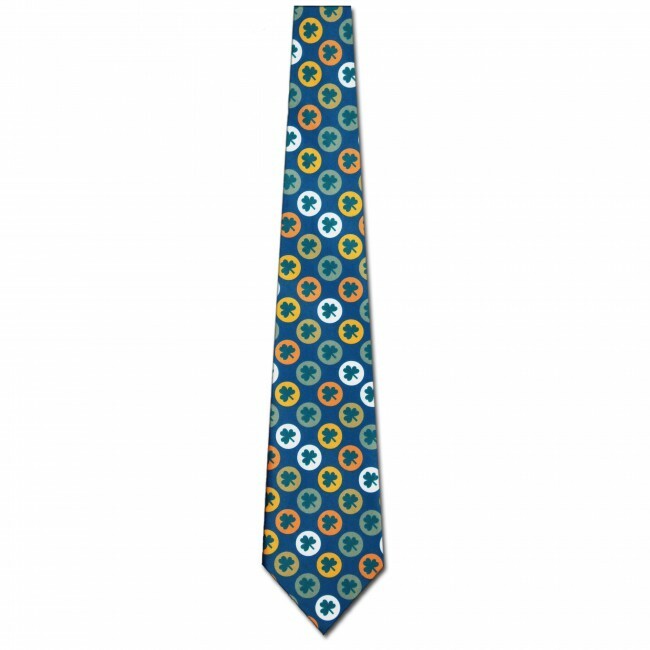 Save yourself from the pain, and wear this Clover Circles Allover necktie. 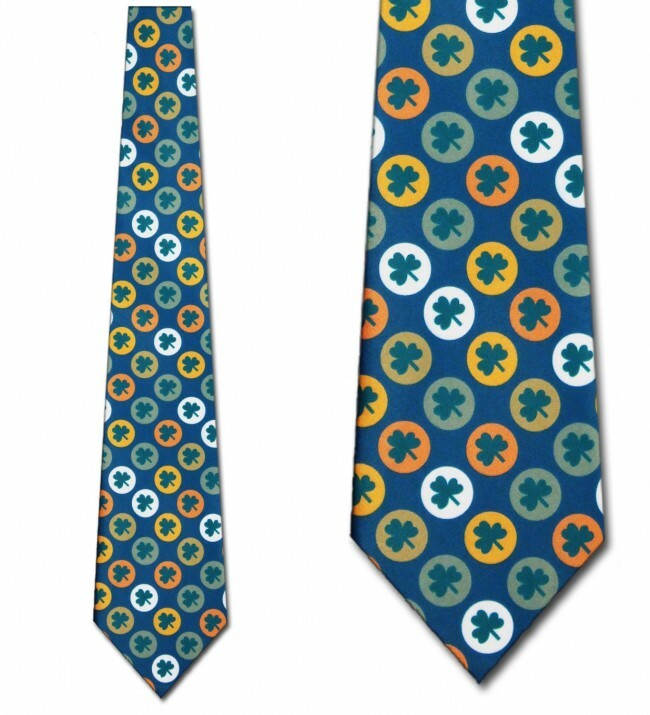 The Clover Circles Allover tie features an allover repeat pattern of clovers in circles. 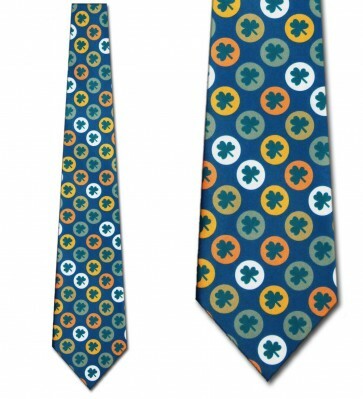 This St. Patrick's Day tie is a perfect addition to help celebrate the Irish Culture and keep yourself from getting that dreaded pinch from a leprechaun, or even from your co-workers!